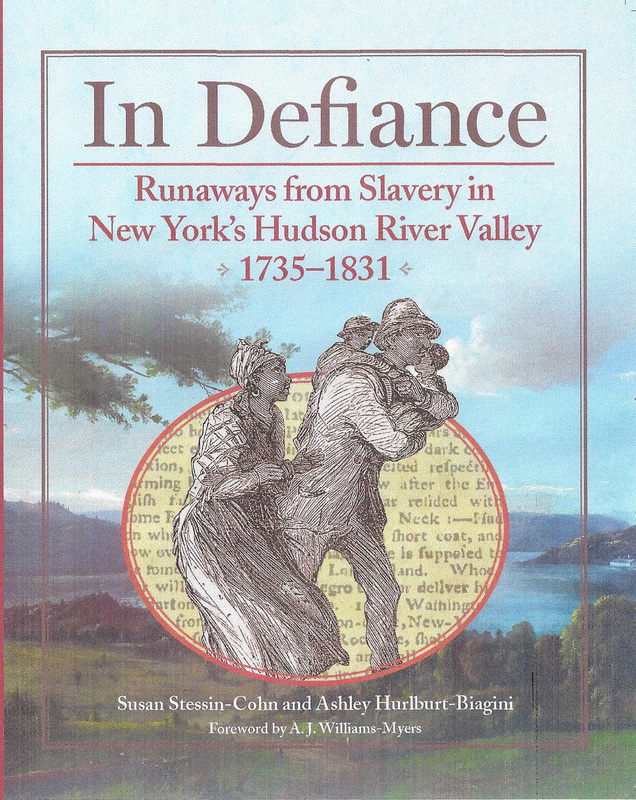 In Defiance: Runawys from Slavery in New York's Hudson River Valley documents 607 fugitives from slavery in the 18th and 19th-century Hudson River Valley region of New York State through the reproduction and transcription of 512 archival newspaper notices for runaway slaves placed by their enslavers or agents. Also included are notices advertising slaves captured, notices advertising slaves for sale, notices offering to purchase slaves, and selected runaway notices from outside the Hudson River Valley region. 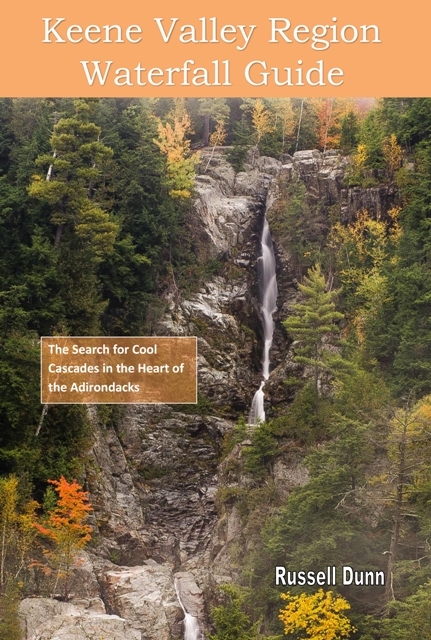 Nine tables analyze the data in the 512 notices for runaways from Hudson Valley enslavers, and the book includes a glossary, indexes of names, locations, and subjects, 36 illustrations, 5 maps from the 18th and 19th centuries, and a foreword by A.J. Williams-Myers, Black Studies Department, SUNY at New Paltz. Humanizing an otherwise largely silent population, advertisements for fugitive slaves provide an exceptionally valuable window into black life in Early America—from the nature of the slave system and the master-slave relationship to fascinating glimpses into material culture and folk life. Based on exhaustive research in dozens of newspapers from across the Hudson Valley, Ashley Hurlburt-Biagini and Susan Stessin-Cohn have compiled hundreds of runaway advertisements from the eighteenth and early nineteenth centuries. Through individual transcriptions of each reprinted original image, readers get to know runaways as real people whose courage, ingenuity, and resourcefulness hastened the demise of slavery in New York. These notices reveal images of runaways etched up and down the valley from its most northern extent to its southern terminus abutting New York City. 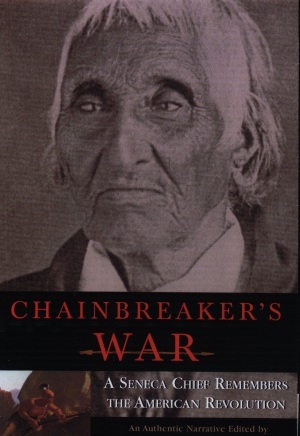 It is an interesting, engaging and revealing, though at times gripping, view of humanity as chattel in flight from a diabolical instrument of oppression fashioned at the hands of fellow humans for the expressed purpose of economic gain. This portraiture, pieced together through the array of runaway notices, is a trove of descriptive information of who the runaways were, to whom they belonged as human property, with whom they ran, their age range, the talents/skills they possessed, their personality characteristics, and their body abrasions/scars—often the end results of violent encounters with their owners. A. J. Williams-Myers, Black Studies Department, SUNY at New Paltz, and author of Long Hammering: Essays on the Forging of an African American Presence in the Hudson River Valley to the Early Twentieth Century and On the Morning Tide: African Americans, History and Methodology in the Historical Ebb and Flow of Hudson River Society. 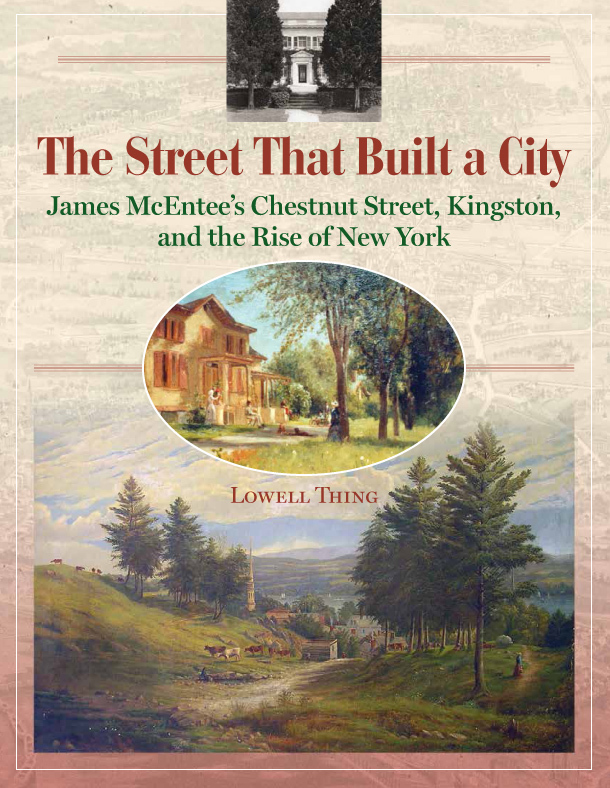 Susan Stessin-Cohn, former professor of social studies education at SUNY New Paltz and Director of Education at Historic Huguenot Street, is currently the Historian for the Town of New Paltz, New York. She is a recipient of the Bruce Dearstyne Award for excellence in the educational use of local government records; the New York State Archives Award for the best use of primary local documents in a curriculum in NYS; and the Pride of Ulster County Award for research on the Ulster County Poorhouse. Susan is an award-winning quilter and currently resides in New Paltz with her husband Robert where they raised their four children, Mikael, Evan, Adam and Aliyah. Ashley Hurlburt-Biagini is the former Manager of Collections and Archives at Historic Huguenot Street where, among her varied duties, she led student field schools in archaeology. 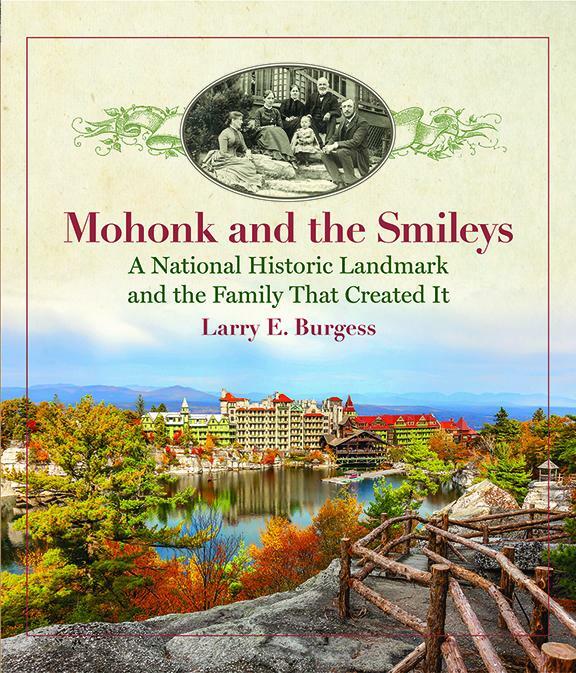 Ashley and Susan have curated various exhibits including: Slavery in New York; Native American History in the Hudson Valley; Nineteenth-Century Women and Their Needle Arts; and Nineteenth-Century Mourning Customs. Ashley grew up on a dairy farm in Cuba, New York. She is an avid gardener, grows and sells garlic, teaches home food preservation classes, and currently lives in Salisbury Mills, New York, with her husband Tony and daughter Amelia.